ExtraHop 7.6 gives you more control over your experience and more context to resolve potential problems. While release notes provide a comprehensive view of our 7.6 release, here is a preview of our most exciting new features. 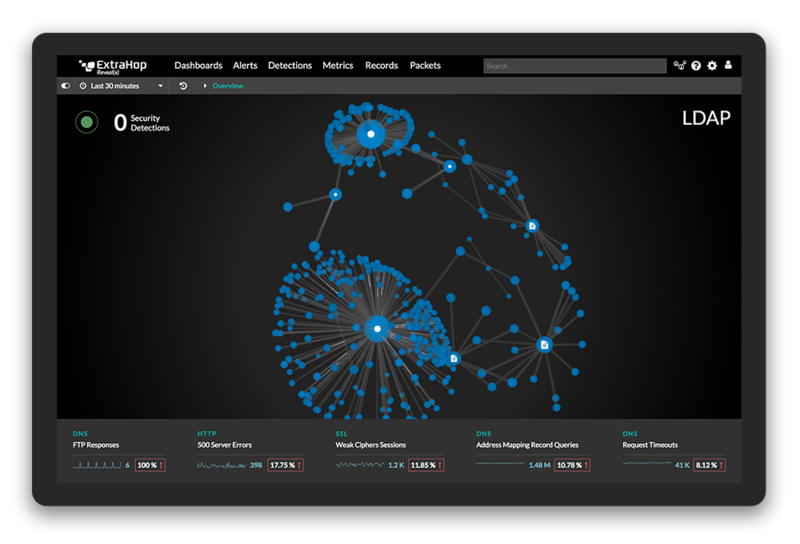 Detections provide invaluable information about your network and device behaviors, but ExtraHop 7.6 offers more options that let you control what you see. By reducing noise, you improve visibility to find and investigate the security or performance detections that matter to you. Create and manage rules that control which detections are visible and which can be hidden. You can also mark detections as Acknowledged. These detections won't be hidden, but you can quickly filter and triage acknowledged detections. 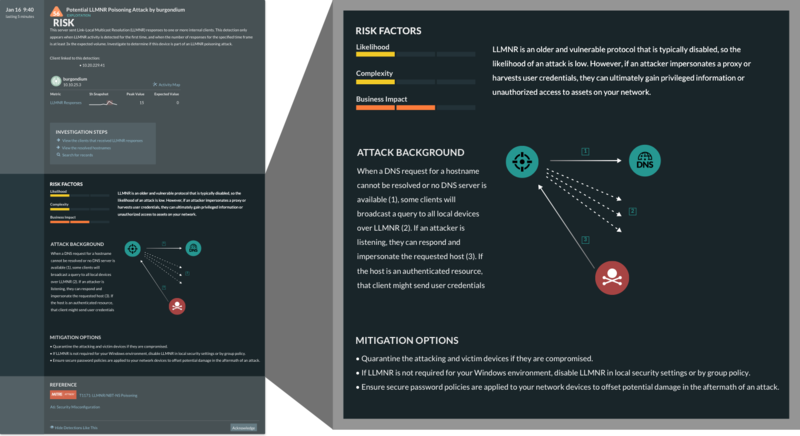 On Reveal(x) systems, certain detections provide details about potential attack backgrounds, risk factors, and mitigation options. Add multiple dashboards to a single report that can be emailed at your convenience. Scheduled reports now enable you to configure an array of dashboards—with or without dynamic sources. 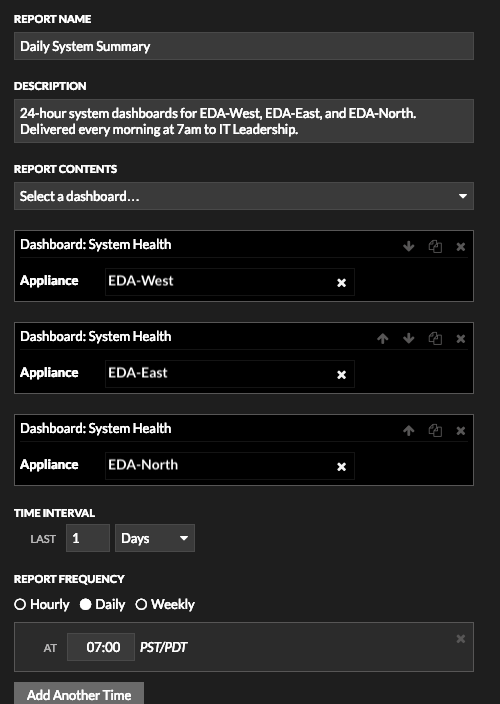 Copy a single dynamic dashboard multiple times and select different sources for each, You can schedule a report to be sent to stakeholders who don't have access to ExtraHop appliances. In ExtraHop 7.6, you can upgrade your physical Discover appliances for increased capacity and throughput without losing your stored metric data and investments in customizations and configurations. The Admin UI offers appliance migration with the ease of a button for eligible models. 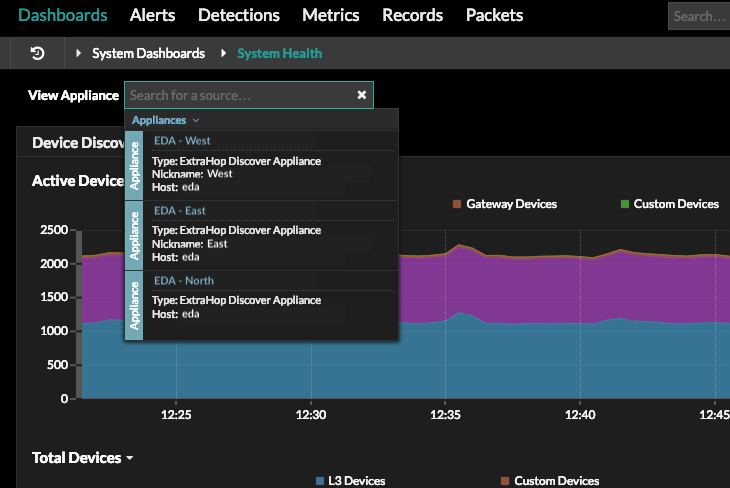 We've redesigned the System Health page and added new charts that help you keep tabs on your ExtraHop appliance. 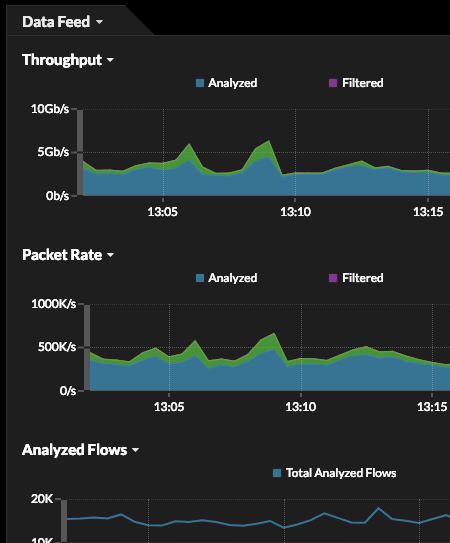 Add your favorite charts to a dashboard, and then configure a scheduled report to be emailed from your Command appliance to make monitoring easy and according to your preferred timeline. 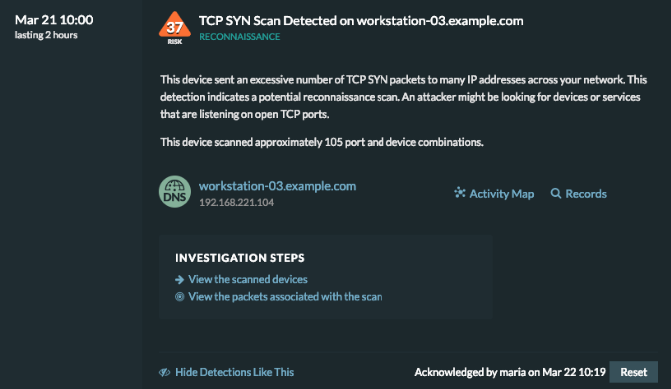 In addition, you can now monitor your connected Discover appliances from a centralized view in a Command appliance.